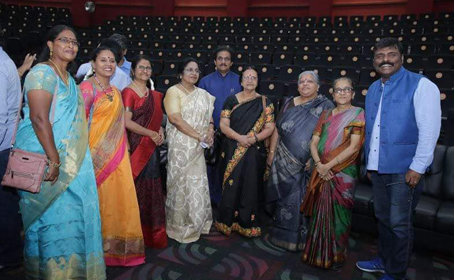 Hi-5, Silver Jubilee Reunion Alumni meet held on 7th July 2018 at Andromeda Lecture Theater, HITS, Padur. Congratulations to Team Hi-5! The Fifth Batch -class of 1993 - Silver Jubilee Reunion was a Great Moment for Alumni and Alma mater. 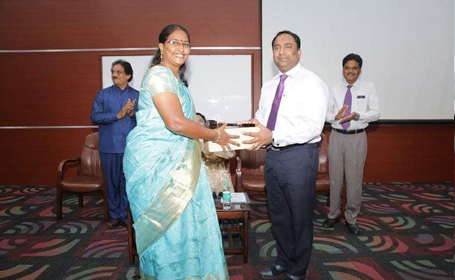 Dr. Elizabeth Verghese, Chancellor of HGI graced the occasion, alumni were grateful to obtain her blessings. 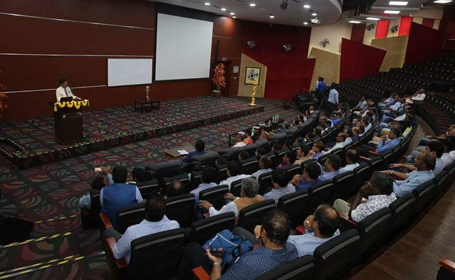 Other Dignitaries who graced the occassion were Mr. Ashok Verghese, Director of HGI, Dr. Pon Ramalingam, Registrar, HITS and Dr. Baskaran, President, HITSAA along with HODs, Retired Professors who taught this batch. 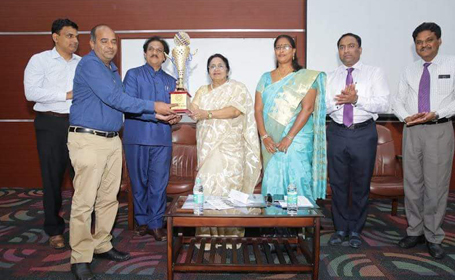 special mention to Mr. Mathiazhagan Arasu & Mr. Gnanasekaran who were chief conveners of the event.